This page contains a single entry by Mark published on July 25, 2011 8:47 PM. 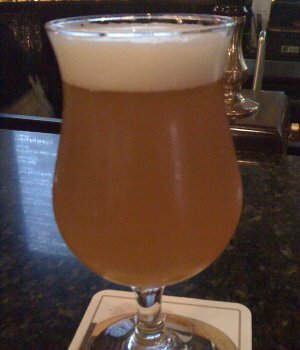 Double Feature: Saisons was the previous entry in this blog. Brewdog Tokyo* is the next entry in this blog.